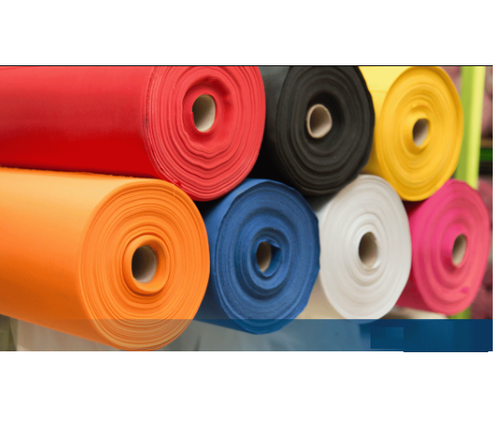 Since the incorporation in 1995, in India and USA, KT Exports (India) Pvt Ltd has a marked an ongoing commitment to manufacture and export PP (Polypropylene) Spunbond Nonwoven Fabric, PET Spunbond Nonwoven, Woven Polypropylene Fabric, Non Woven Polypropylene Fabric, PP/PE laminated Bags, Woven / Nonwoven Ground Covers for Agriculture / Geotexitles, PE Extruded Nets, Fiberglass Reinforced Products. Agri Crop Covers / Frost Covers and wide width 204 inches ie 5.2 mtrs PP sulzer fabric. All our products are specially produced as per customer's intended purpose and exact specifications. Moreover, we are one of the largest exporters of the above products to USA, UK As the most trustworthy single point source of these products such as Geotextiles, PP Woven polypropylene fabric, PP / PET Spunbond Nonwoven etc. we have sculpted a phenomenal place for ourselves in both domestic and overseas markets. With a breadth of 13 years of enriched experience, we have grown multi fold and have our functional offices in USA, UAE and India.